E & D Pizza Company opened in 2014 by Michael Androw as a tribute to his pizza-loving sons, Enzo and Dario. A Connecticut native, Michael had his hands in dough at a very early age. He is the grandson in the Campagna family, owners of New London’s famous “Downtown Bakery” for decades. He began as a pizza maker in 1986 and worked his way through every genre of the restaurant industry as an operator in casual dining, fine dining, bars and nightclubs, and back to his roots in pizza. He has also become a well-recognized figure in the pizza industry with articles published in PMQ Magazine. We enjoy having wonderful local support that allows us the opportunity to give back to our community on a regular basis. Join us. Eat. Relax. Enjoy. Say hello to Enzo and Dario - they’re usually here trying to swipe a slice or two! Subscribe to receive E&D news and offers in your inbox! 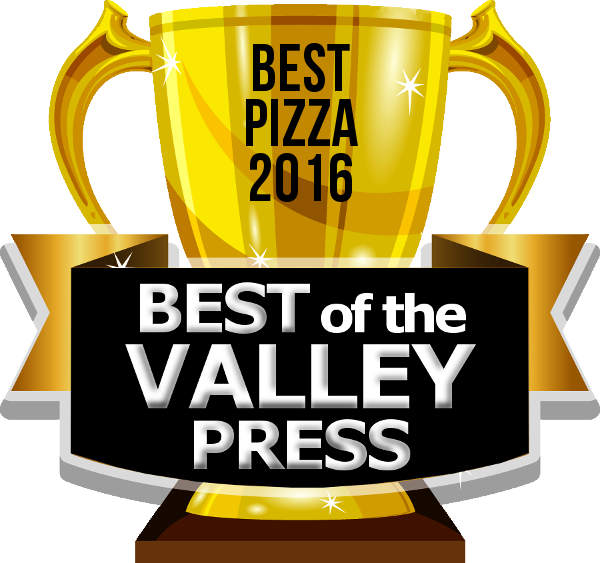 E & D Pizza Company prides itself on making award winning, traditional Italian, thin crust pizza. We use an “Old World 48 hour cold rise” method for our pizza dough. Our hand-stretched, hand-made pies, using only the freshest premium ingredients available, make us stand far out from the crowd. Tap the buttons below to view our dining and catering menus. E&D Pizza Company is open every day! Our Tuesday Family Takeout Special is a delicious and convenient way for you to gather your family around the table. 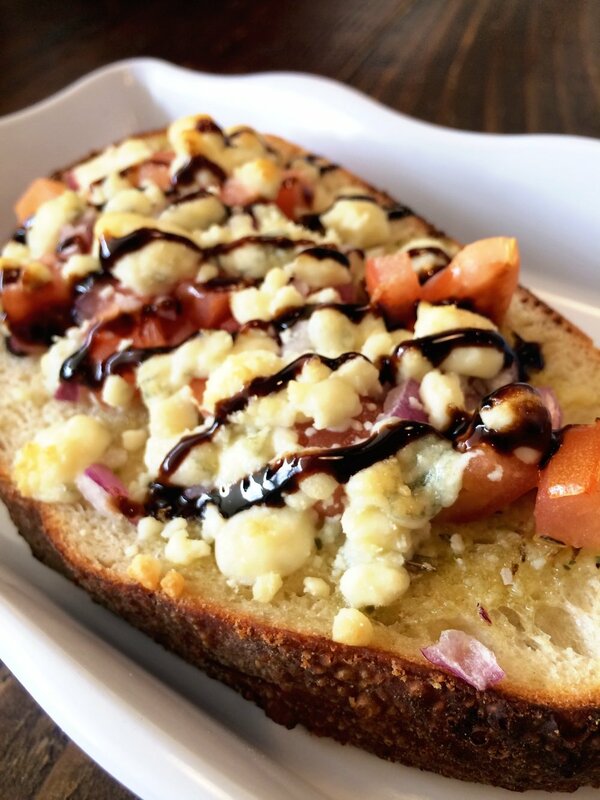 It includes a half pan entree, half pan house salad, and an Italian Genzano loaf for just $28. Please pre-order and let us know your pickup time. Check back next month for an updated set of specials! And don’t forget to print or present the below coupons on your mobile device on your next visit! Pizza is meant to be shared! Follow us on Facebook and Instagram for updates, giveaways, specials, and just pure pizza fun. Be sure to hashtag #EandDpizzacompany for a chance to be featured!